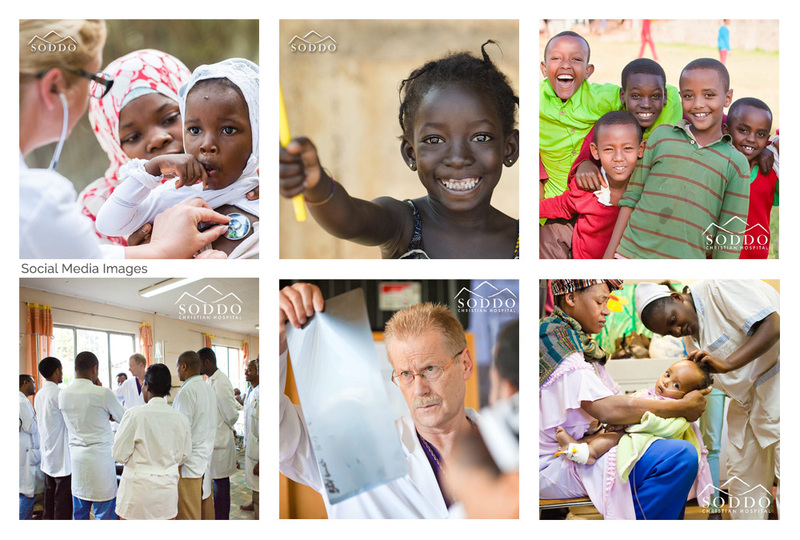 Soddo Christian Hospital is located in southern Ethiopia where there is limited health care available for a population of more than 10 million people. Missionaries and doctors have committed their lives to serving those in need throughout this region, all in the name and love of Christ. The countless stories and testimonies that have come from those impacted through this hospital has left our team speechless. 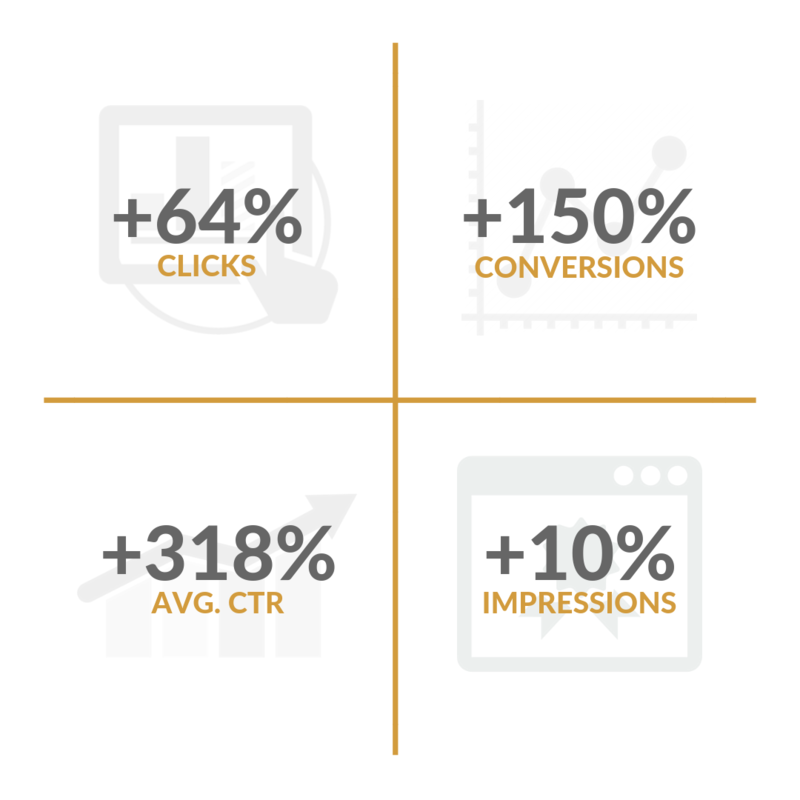 The Soddo Leadership Team reached out to us for Google AdWords to begin with, which led into the creation of their website. 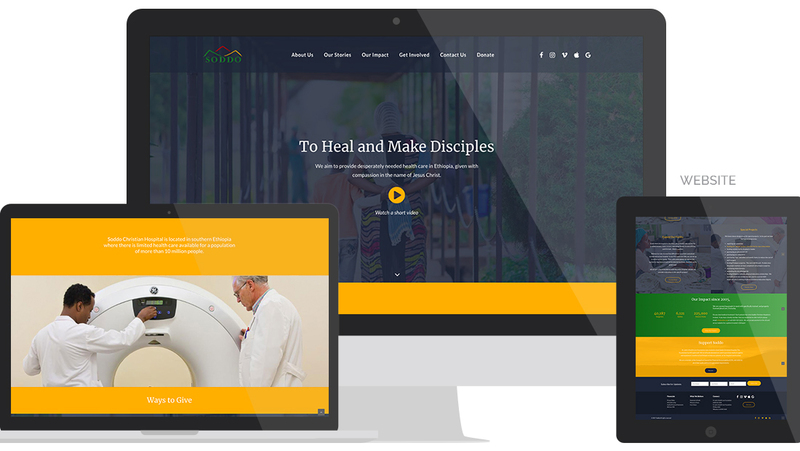 The project was an honor for Luminate to lead, as the new website has been designed to support those serving or supporting Soddo Christian Hospital. 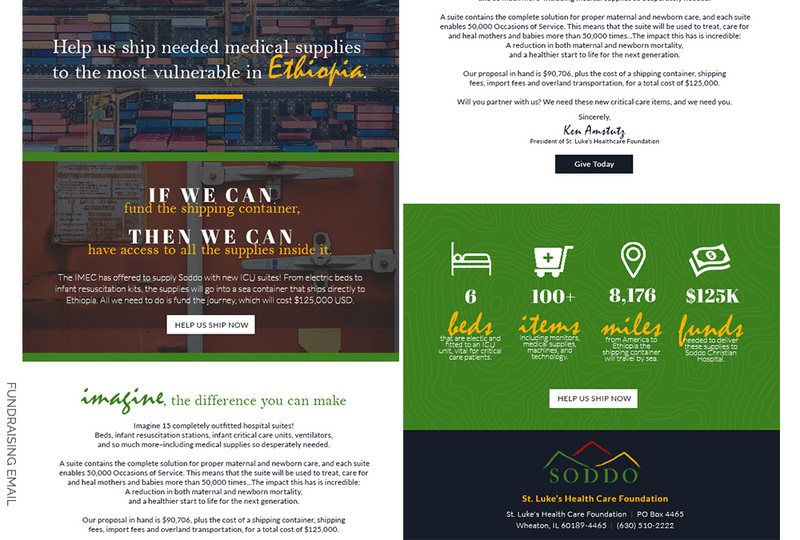 We also took on Soddo’s social media, making their communications branded and consistent. And as of recent, our team led the organization through a fundraising project to raise finances needed to ship a container full of medical supplies that would fulfill new ICU units.